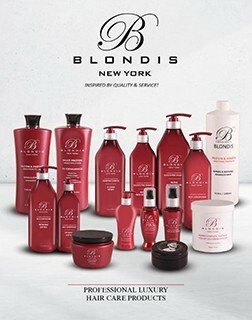 Blondis Art Corp is a proud home of Blondis New York Luxury Hair Care Professional Line. We are experts in Personal Care Products by offering custom blending and formulation development of all personal care products. We help take your product idea from a concept stage, to manufacturing, packing, filling to the final product. All formulated products are blended in our facility to pledge high quality results for our clients. 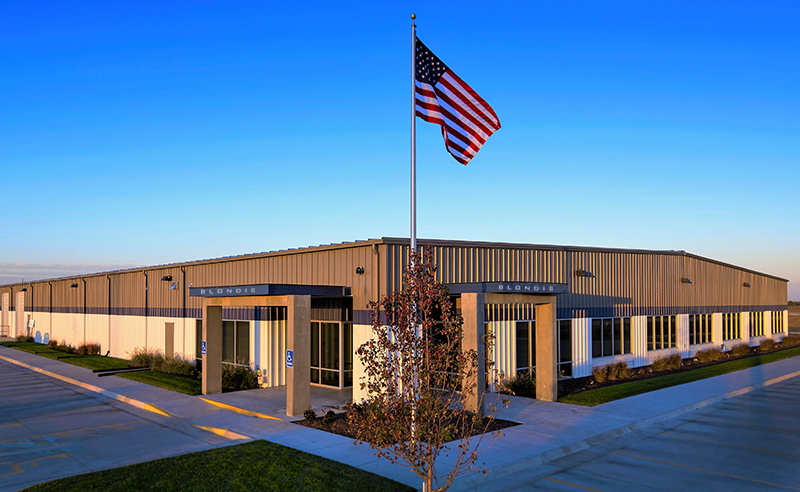 Our diverse and comprehensive manufacturing capabilities are continually expanding and upgrading to provide clients with the newest innovation technology. Our in-house laboratory and excellent chemists help us creates exclusive formulas. We serve companies of all sizes, ranging from large corporations to startup businesses offering low minimum quantity and low cost. Creating a brand can be stressful and pricey our company makes the experience enjoyable by focus in high quality finish products.